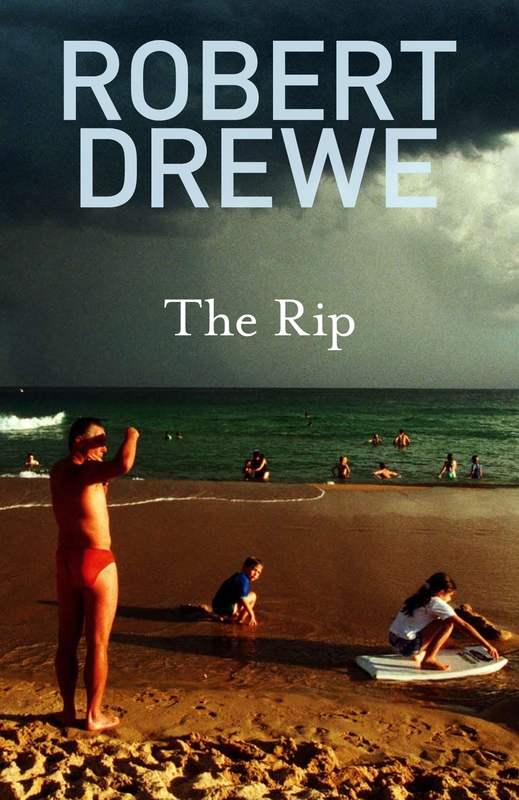 In this collection of short stories, Robert Drewe applies his forensic powers of observation to the relationships and environments that shape our lives. 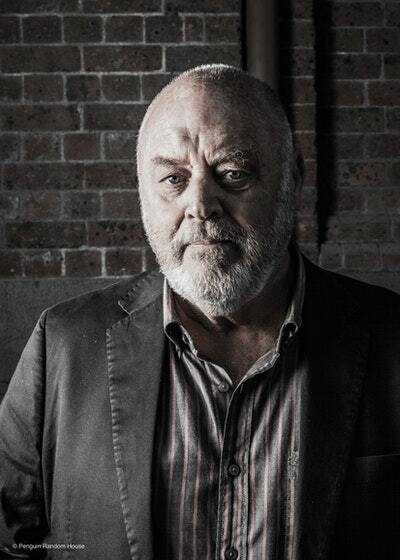 Internationally acclaimed novelist Robert Drewe returns to the short-story territory he has made his own. 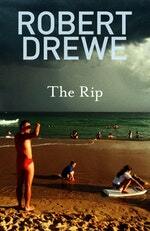 Set against the backdrop of the Australian coast, as randomly and imminently violent as it is beautiful, The Rip reveals the fragility of relationships between husbands and wives, children and parents, friends and lovers. You will find yourself set down in a modern Garden of Eden with a disgraced Adam seeking his Eve; sharing the fears of a small boy in a coastal classroom as a tsunami approaches; in an English gaol cell with an Australian surfer on drug charges; and witnessing a middle-ages farmer contemplating murdering the hippie who stole his wife. Written in a variety of moods, always compassionate, wry and razor sharp, these dazzling stories are crafted by Drewe's incisive wit and passion. Love The Rip? Subscribe to Read More to find out about similar books.